After a scoreless top of the first from P.J. Conlon, the 51s came out with hits from three of the first four hitters. The 51s had their chances Tuesday. They had their chances in the first inning and they had some as the game wore on. But they couldn’t convert those runners into runs for the most part, leaving eight runners on and making too many mental mistakes in a 5-1 loss to Sacramento on Tuesday afternoon at Cashman Field. After a scoreless top of the first from P.J. 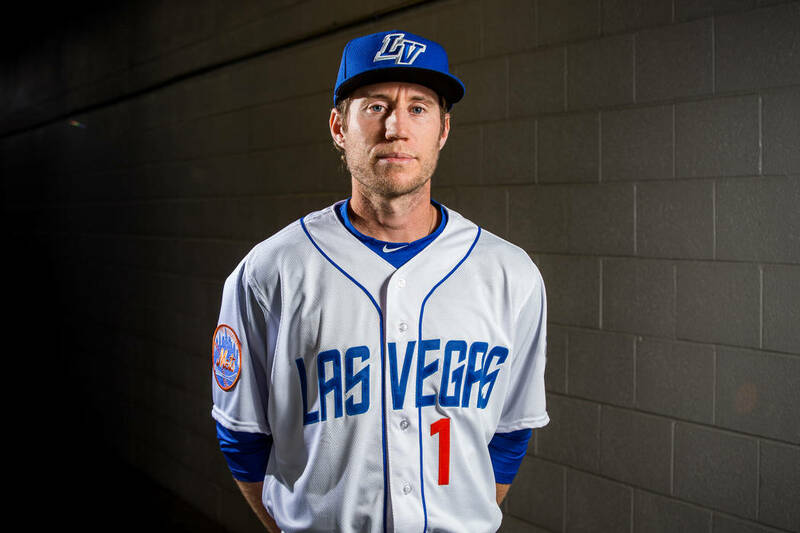 Conlon, the 51s came out with hits from three of the first four hitters, giving Las Vegas (10-16) the bases loaded with just one out. But when Ty Kelly grounded into a double play to end the inning, their best opportunity of the game fell by the wayside. The 51s had baserunners on throughout the game, getting eight hits off Sacramento (12-13) starter Matt Gage, but they only scored once off him on a Luis Guillorme RBI single. Gage gave up just the run, which was unearned, in 5 1/3 innings, while striking out one. His counterpart, Conlon, gave up a run in the third inning when a Ryder Jones single plated Perez. The very next inning, Perez provided the dagger, hitting a three-run blast to put his team up by four. Conlon said he felt like he was throwing the ball well throughout his start. The only pitch he was upset about was the pitch that Myles Schroder doubled off of to lead off the fourth. He threw five innings and gave up four runs on six hits. The 51s didn’t have the sharpest game behind him, making multiple mental mistakes. They also made two errors in the game.